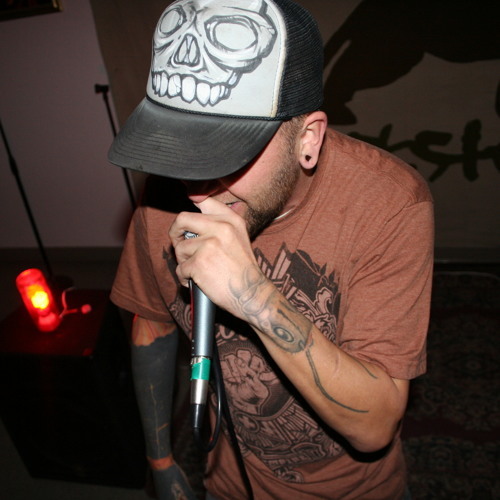 soundcloud - shadow of the locust - sotl | Holy Hip Hop...Taking The Gospel To The Streets...Since 1997 Holy Hip Hop!Christian Hip Hop!Gospel Hip Hop!Gospel Rap!Hip Hop Gospel!Christian Rap!Taking The Gospel To The Streets! 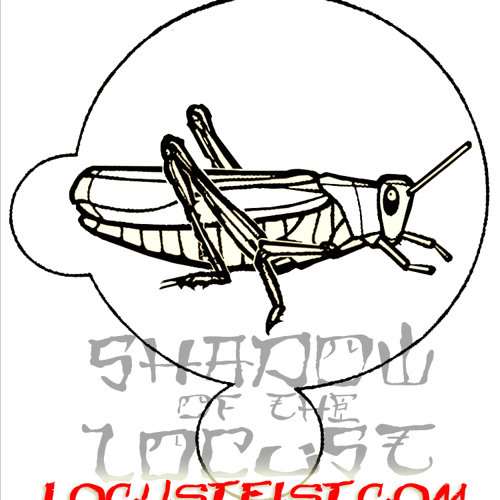 'Shadow of the Locust' has been droppin gems on the street, IN JESUS NAME, for 20+ years. This crew is known for their Stay-True-to-Underground-Rap Sound. The membership has ebbed and flowed throughout the years but the music has consistently rattled our skulls with Hype and Hope. Founded by 'Jeremiah Dirt' in the late 90's - the crew is a grouping of solo artists with like-minds in music and ministry, that come together to produce phenomenal Hiphop music.